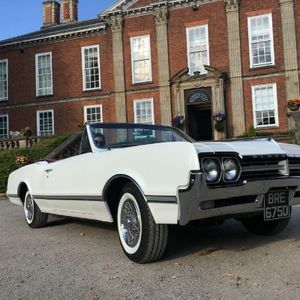 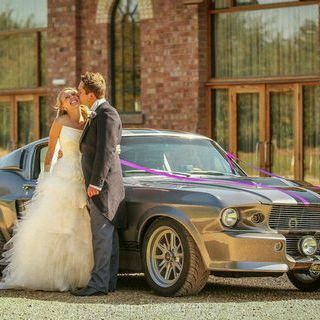 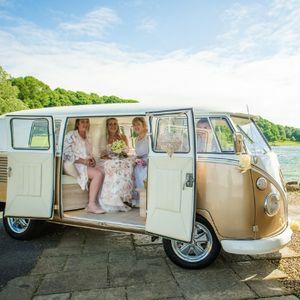 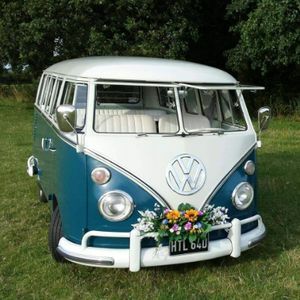 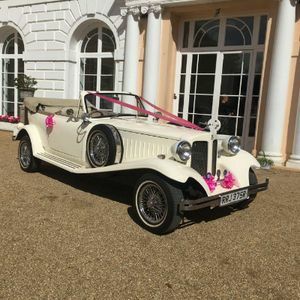 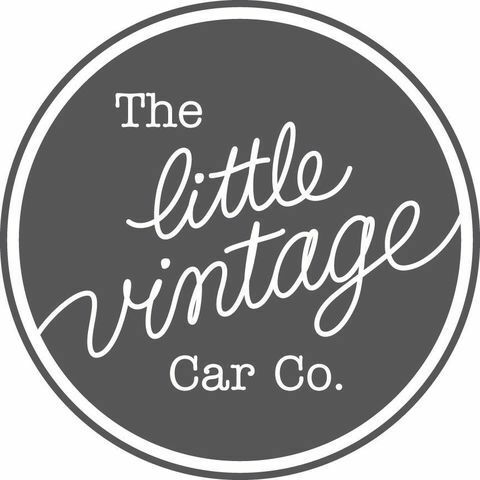 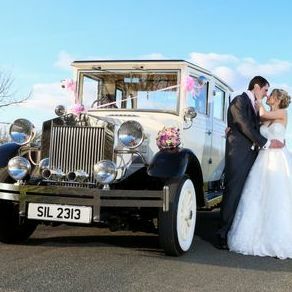 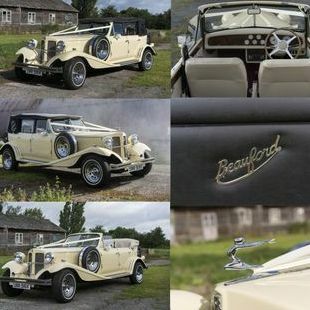 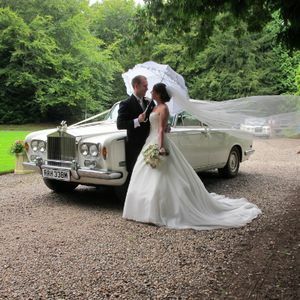 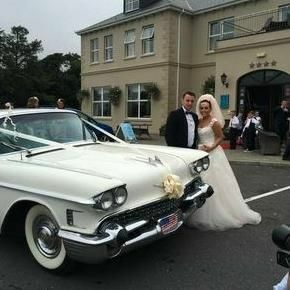 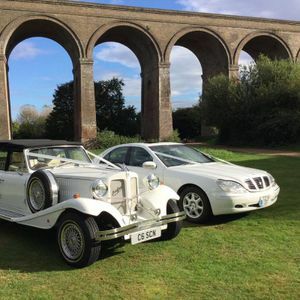 Are you looking for a vintage or classic wedding car supplier in Mablethorpe, Lincolnshire? 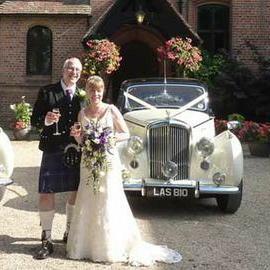 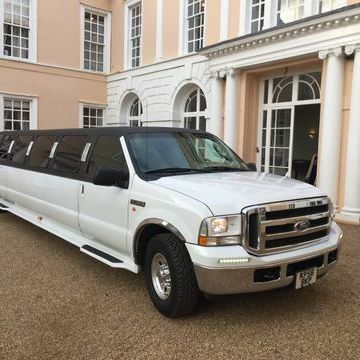 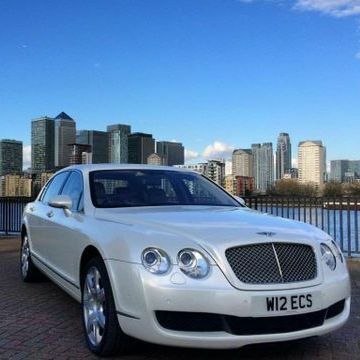 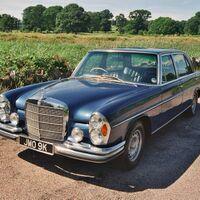 Our catalogue includes 10 companies, which provide classic wedding cars in Mablethorpe. 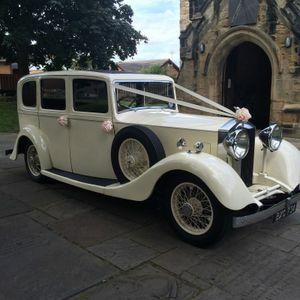 We need picking up from Buxton going to manchester city centre. 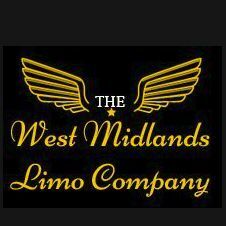 Thrn collect from Manchester City centre back to buxton about 12 pm midnight.